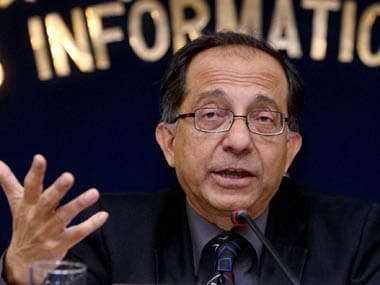 Mumbai: The final decision on transferring a part of the excess reserves to the government has to be that of the Reserve Bank (RBI) alone and any attempt to take away its autonomy could pose a risk to the economy, warns former chief economic advisor Kaushik Basu. The comments come within two days of former RBI governor Raghuram Rajan cautioning that transfer of the reserves may bring down the rating of the central bank. 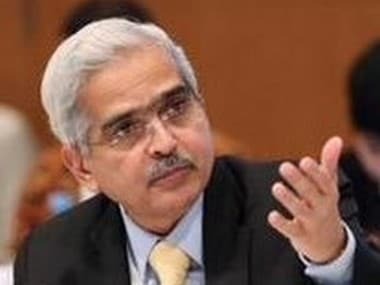 "There is scope for transfer of excess reserves of the RBI to the government, but it has to be the RBI's decision...You can't do that by confiscation by the government. If the RBI says no, it understands why it is not saying so," Basu, the C Marks Professor of International Studies at Cornell University, US told PTI here on Wednesday. 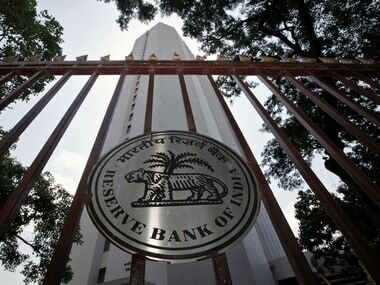 He said decision on such important matters has to be taken in consultation with RBI only. "I think this kind of thing has to be completely with the government talking to the RBI and the final say on this has to be that of RBI. "If you don't do that, and if you try to take away their autonomy, you are taking a huge long-term risk with the economy," Basu, who was also a past chief economist with the World Bank, said. 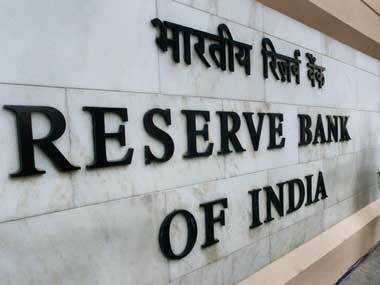 The issue of parting with a portion of RBI reserves, which as of June stood at Rs 9.43 trillion, to the government has been a contentious issue between the government and the central bank for a long time, and one of the key reasons for the sudden resignation of Urjit Patel on 10 December. A major portion of the reserve comes from the currency and gold revaluation account (Rs 6.91 trillion) and the contingency fund (Rs 2.32 trillion). At the November 19 meeting, the central board of RBI had decided to constitute a committee of experts to examine an economic capital framework (ECF), the membership and terms of reference of which will be jointly determined by the government and the RBI. The committee, which is yet to be formed, as the past governor Urjit Patel had differences with the name of the chairman, will determine the appropriate levels of reserves the central bank ought to hold. In an interview to a news channel on Monday, when asked if the transfer of excess reserve could lead to downgrade in RBI rating, Rajan had said, "it could...it depends on how much. It may not be an issue now...may be an issue at some point of time. That's one concern". Rating downgrade of the RBI from 'AAA' would make borrowing costlier for the central bank and will have implication for the entire economy. Earlier in the day, addressing the 60th Labour Economic Conference, organised by the Indira Gandhi Institute of Development Research (IGIDR) here, Basu said as per the global standards the 7.4 percent growth rate is good and termed the 8 percent annual growth between 2003 and 2011 as "outstanding". "Growth has gone down now...there have been policy mistakes. One of the biggest ones is the demonetisation. It has hit the informal sector and the farming sector massively," Basu said. He rued that we are paying too little attention to better income distribution. "In the farm sector, the workers are doing very badly and we are not paying enough of attention to it. We are growing at 7.4 percent but the bottom segment is not growing at half that," he added.